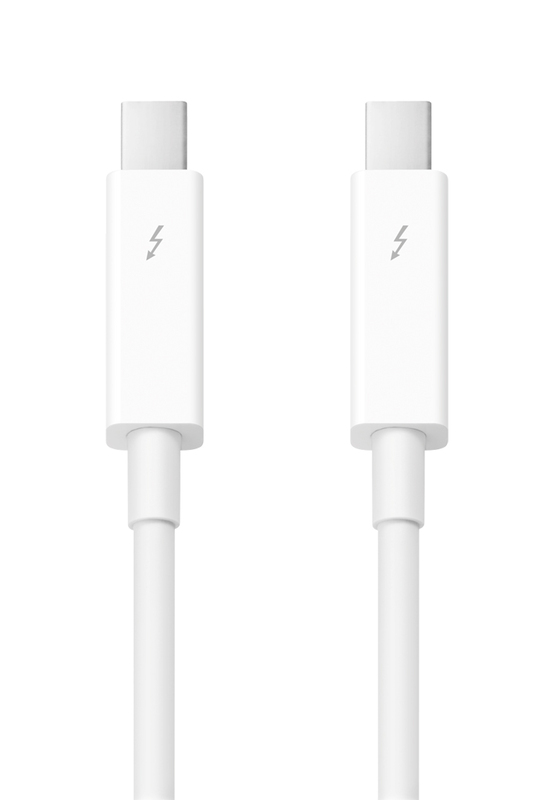 MacExperience carries all the Apple brand accessories, including cables, chargers, peripherals, and routers. Your data is vitally important and we strongly recommend that hard drives get backed up often as they do not last forever. We've got you covered. Come in to purchase your peace of mind today– MacExperience carries Apple's Time Capsule, as well as third-party external portable hard drives for your back ups and USB drives for when you need to take information on the go. Premium quality product that makes your Apple device look good. We carry Moshi cables, chargers, cases, and screen protectors. 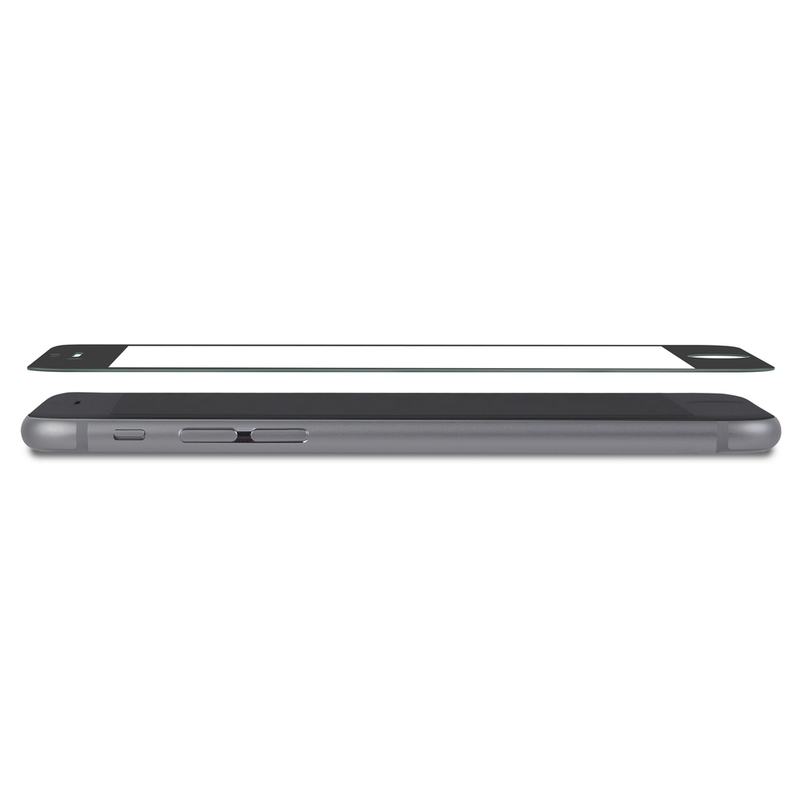 MacExperience carries Apple iPad smart covers, Speck cases, and other third party covers and cases to further protect your product.